Gentle Cleansers help to reduce colour fading. 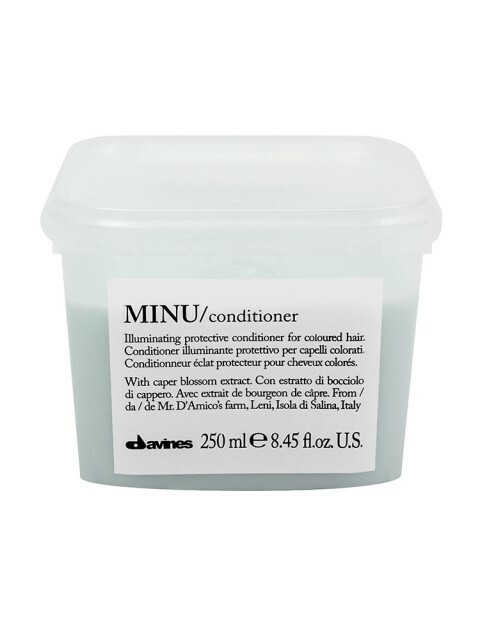 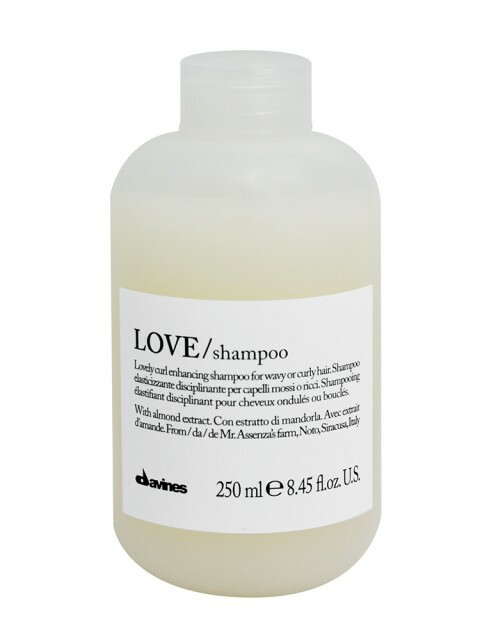 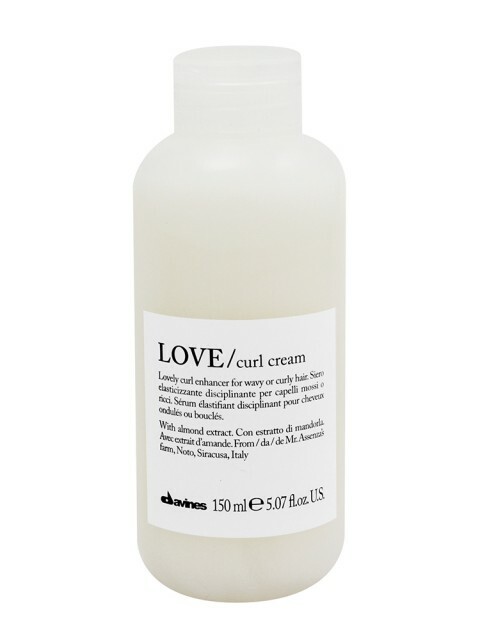 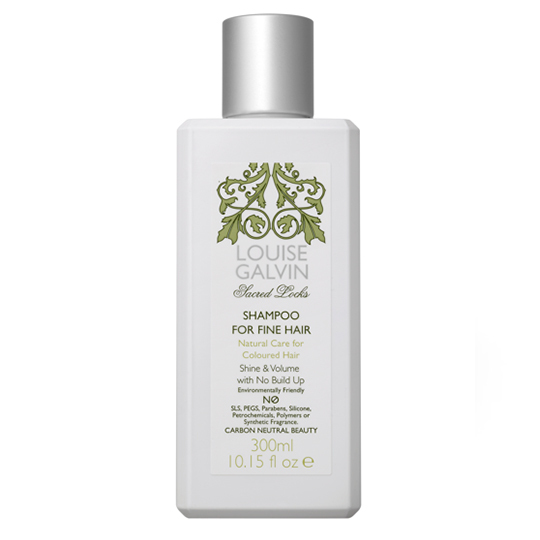 Cleanses Hair without residue build up. 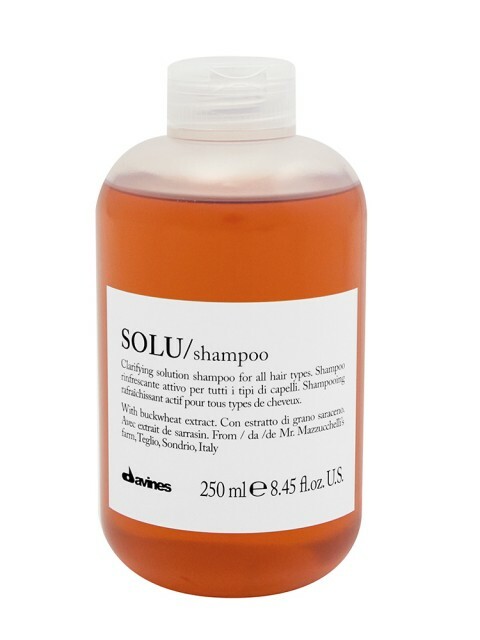 Soy, Wheat and Corn proteins add shine and vitality. 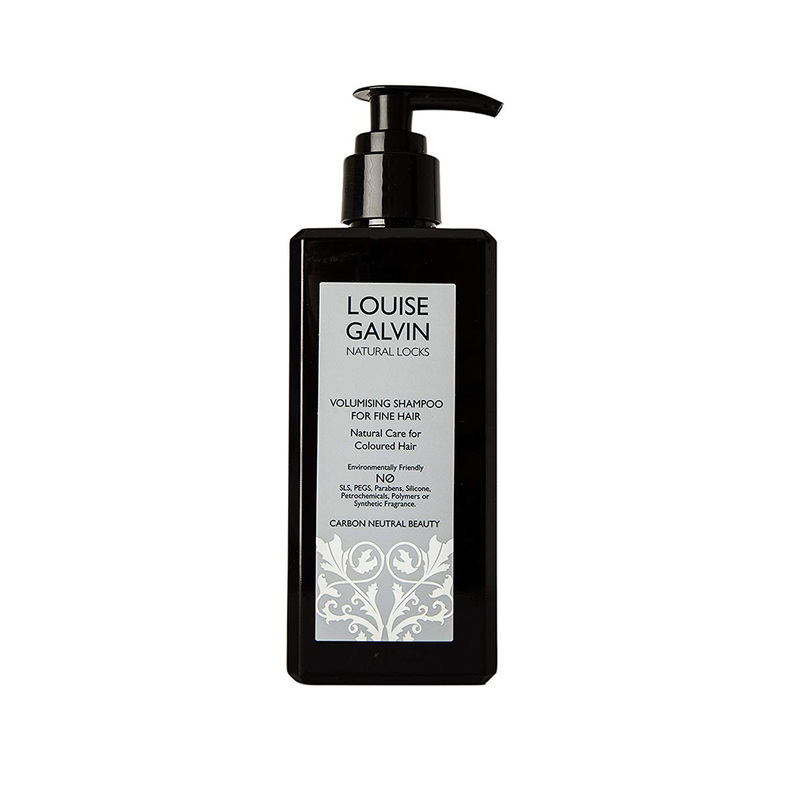 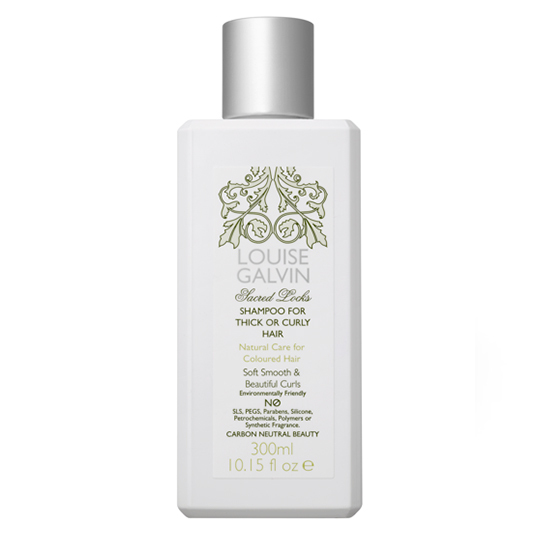 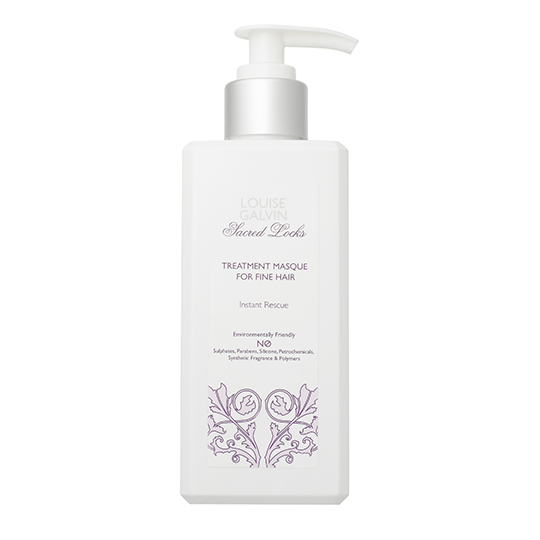 Be the first to review “Louise Galvin Natural Locks Volumising Shampoo” Click here to cancel reply.